With Iranian warships in the Gulf of Aden, political analyst and expert on American studies, Sayed Mohammad Marandi says the Iranians feel their presence is to facilitate trade and shipping while the American presence serves to create further chaos. Iran has established a military presence off the coast of Yemen hours after Washington carried out its first direct strikes against Houthi forces. 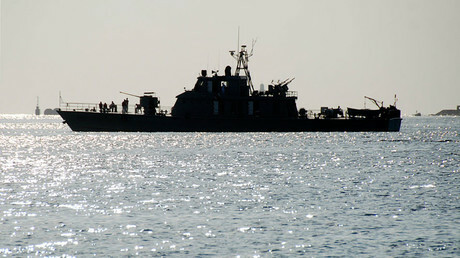 Two Iranian warships were sent to the Gulf of Aden reportedly to protect trade vessels from piracy. 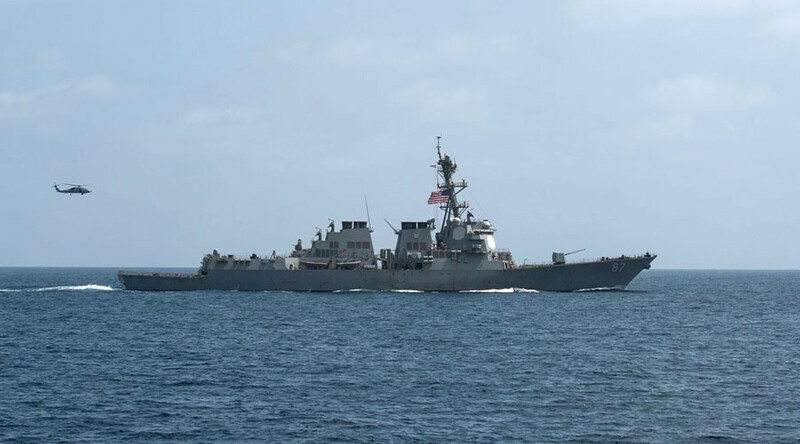 The White House insists its strike was a defensive measure against a reported attempt by the Houthis to target a US navy vessel in the Red Sea. RT: Now there are Iranian warships in the Gulf of Aden. How far might this escalation over Yemen go? Sayed Mohammad Marandi: I don’t think this is all that important. The Iranians have a permanent presence in that part of the world because of the problems with shipping thanks to the American policies over the past few decades. There is a lot of instability in the Red Sea. And the Iranian ships are there basically to prevent pirates from boarding Iranian ships. They’ve been doing this for a number of years now. The Iranians have also protected the ships of other countries as well. The problem really is the US presence. Iranians are confident the Americans are lying about missile attacks on American vessels. They say this is a fabricated story that the US could enter the fray on behalf of Saudi Arabia to boost Saudi morale. Because after all the Saudis after bombing weddings, funerals, schools and hospitals despite the fact that the Western media is completely silent about it and Western leaders like Boris Johnson don’t seem to care about the Yemenis who are being massacred in the country. But despite all that the Saudis are losing the war. They have lost the war. And the Yemeni resistance, the Houthis and Ansar Allah and the Yemeni army they have succeeded in defeating Saudi-backed forces and Saudi forces on the border between Yemen and Saudi Arabia. The Iranians feel that their presence is one to help facilitate trade and shipping while the American presence as in the past few decades is only serving to create further chaos. 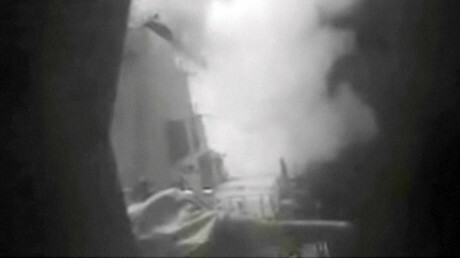 MM: The Iranians believe that the Americans have already lost the war in Yemen. Their support for Saudi Arabia has failed. And the Americans are just as responsible for the atrocities in Yemen as is the Saudi regime. The American president has blood on his hands just like the Saudi King, Crown Prince and the Deputy Crown Prince. The Iranians feel the Americans are not really in a position to escalate further. What they want to do is put pressure on Ansar Allah so that the Saudis could negotiate from a stronger position. And also I think in order to increase pressure on the US after the Saudi regime deliberately targeted the funeral killing 150 people and injuring hundreds more. A lot of people in the West have been increasingly protesting in the media and otherwise against America’s support for the Wahhabi regime. This latest fabricated accusation by the US that Ansar Allah fired missiles despite the denials by Ansar Allah and the Yemeni army. This was basically to draw attention away from the killings in the funeral to ease pressure so that the US could continue supporting the Wahhabi regime in Saudi Arabia. RT: Do you expect Washington to in any way review its co-operation with Saudi Arabia which it suggested it might do after Saturday's carnage at the funeral in Sana'a?